Carrier Rental Systems has generators for rent so that you have the power you need for both planned projects and emergency response. 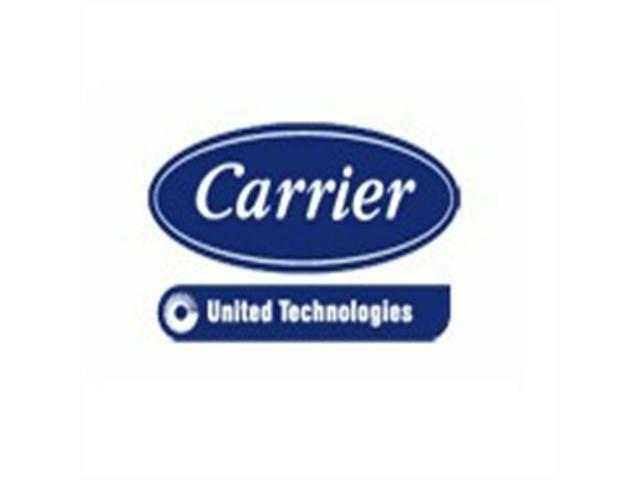 As a leading provider of power generation rental equipment, locations across North America, and 24/7 customer service, Carrier is best positioned to respond to your needs in a timely and efficient manner. We provide professional technicians prepared to meet you and your organization’s needs. Our generators for rent range in size from 36kw to 1750kw with optional features depending on your requirements. If you will have a planned outage, require supplemental power, or are responding to an emergency, call us today and ask about our generators for rent. Blog has been viewed (7) times.